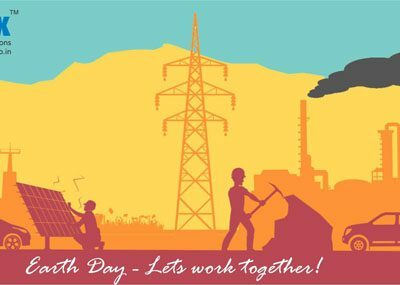 Renewable Energy India Expo 2018 has come and gone! 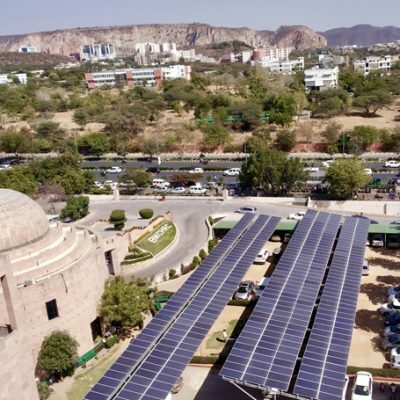 We would like to share some of our favourite moments and give you a peek at what it takes to showcase at India’s largest renewable energy trade show. 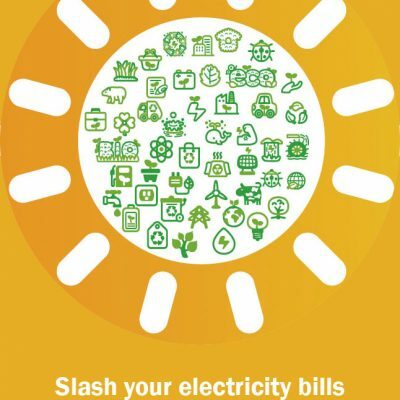 REI is a global platform where India’s green economy community comes together to discuss industry trends, challenges and market insights including the Indian regulatory framework. 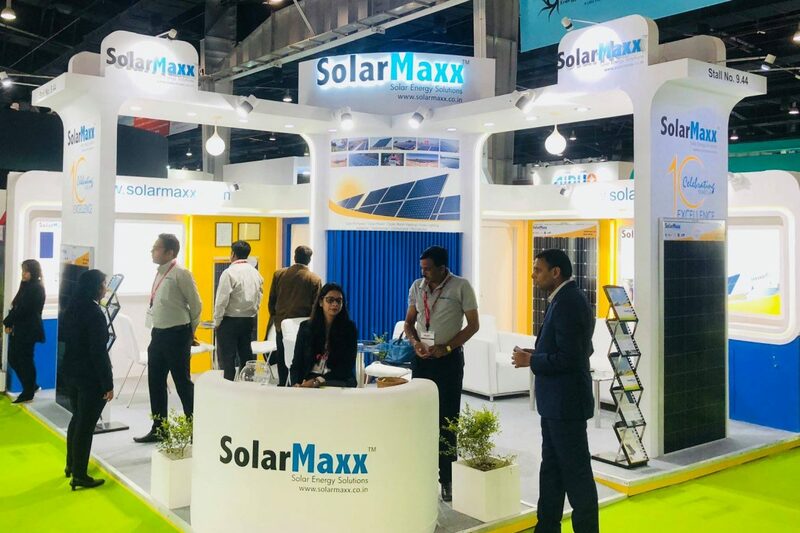 This year SolarMaxx showcased a diverse line of high efficiency, high-reliability Solar PV modules Made in India. 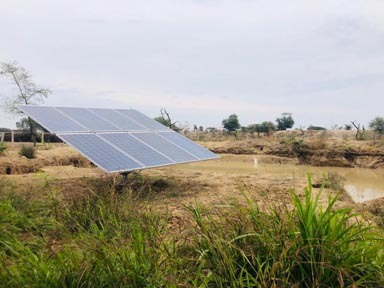 “Our line of concept modules featured the very best of solar technology. We were gauging customer interest in these products. Based on the response we received, production will really go on peak now. Saurabh Bhandari, Founder & CEO SolarMaxx. SolarMaxx proved that it is remaining competitive by highlighting new technologies that meet qualifications. All of the modules are designed, engineered and assembled at our facility at Jhotwara, Jaipur in Rajasthan. 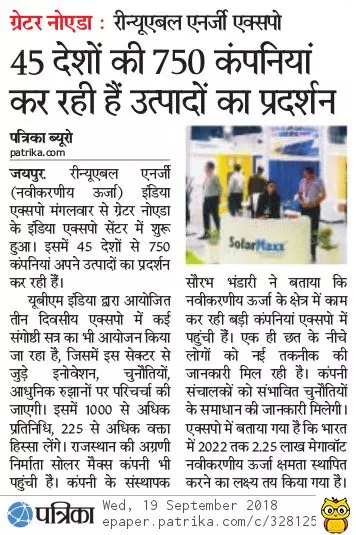 SolarMaxx would like to thank our clients, patrons and well-wishers for showing a tremendous response at REI Expo at Greater Noida. Your continued support keeps us committed to making products and solutions that will contribute to a Greener Tomorrow!